Hotel Paradise Continental is a very popular name in the Jaipur Hospitality circuit as it provides some amazing rooms within a pocket-friendly price range. The staff of the hotel is very interactive and helpful and help out the guests in all possible manners. 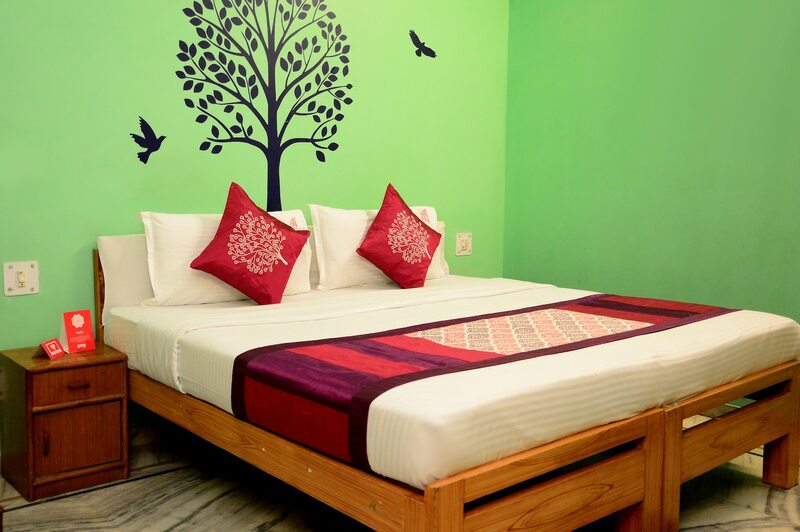 The rooms are spacious and painted in bright colors. Some parts of the wall are also painted with beautiful designs to make the rooms look more pleasant. The rooms are well-furnished and the notable piece of furniture is the two sofas. The additional facilities provided by the hotel are free Wi-Fi, a constant power backup source, parking provisions, and card payment in all forms. The in-house facilities comprise a common dining area, a restaurant, and a common lounging area. The front desk service is elegantly decorated and is managed by experienced staff.